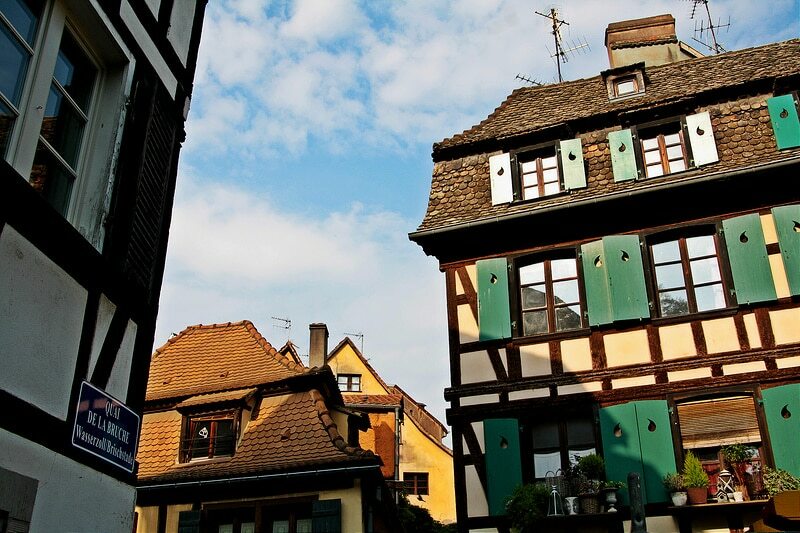 Keen to experience the charms of Alsace during your next holiday? Here is a selection of the best places to stay in Strasbourg! 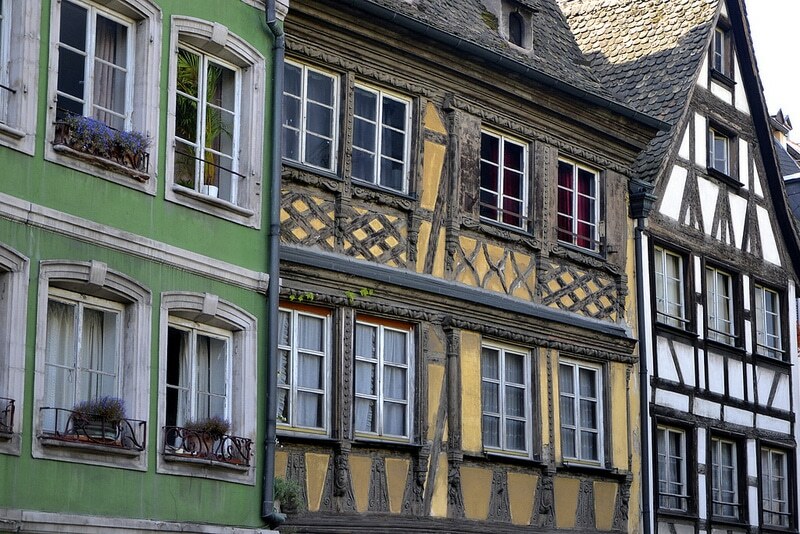 Situated close to the German border, Strasbourg boasts a rich historical heritage. It is the seventh largest city in France, with 768,868 inhabitants. Finding a place to stay in Strasbourg will not be difficult as the city offers a wide array of available accommodation options. Home to an important population of students, Strasbourg is the emblem of Franco-German reconciliation and lies at the crossroads between two cultures, Latin and Germanic. Home to major European institutions (Council of Europe, European Court of Human Rights, European Parliament), the city has earned the nickname of “Parliamentary Capital of Europe”. 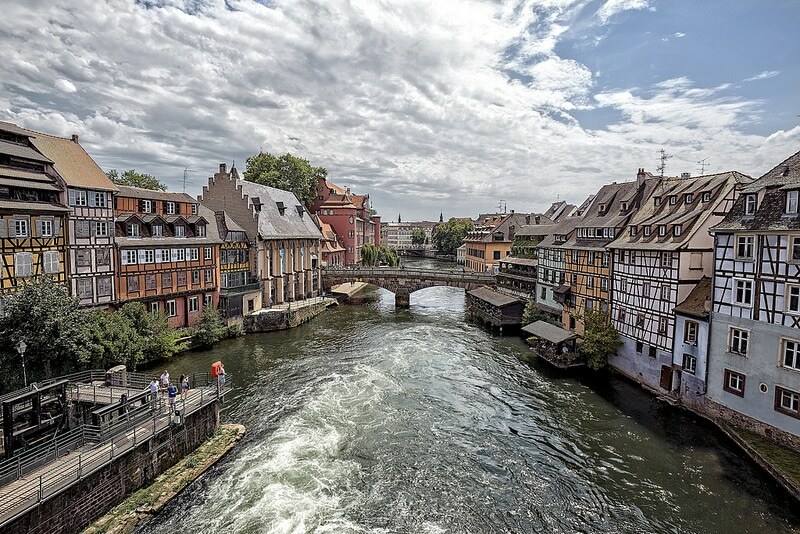 Its city center – the Grande Île, with the Notre-Dame de Strasbourg cathedral and the Petite France district – is listed as World Heritage by UNESCO. Definitely not to be missed! The city was literally built on a “gold mine”: a basin of 35 billion m3 of drinking water. This makes it one of the largest drinking water reserves in Europe. The city is divided into several districts, including the train station district with its famous Christmas market, as well as Kléber-cathédrale, La Petite France, Krutenau and the district of the European Union institutions. Situated in the heart of the city center, the “Grande Île” – literally “the large island” – is in many ways the ideal place to stay in Strasbourg. It is home to a number of historical monuments, some of which date back to Roman times, notably the Roman camp of Argentorum. In this area, don’t miss the Cathedral of Our Lady of Strasbourg, Place Kléber, Place du Marché Gayot and the famous Christmas market on Place Broglie – also known as “Christkindelsmärik”, which means “Jesus’ market” – one of the oldest Christmas markets in Europe. You guessed right, the Christian tradition is very strong in Alsace. Open every year since 1570, this market begins on the first Saturday of Advent until December 24. Its concept has been exported to many major cities around the world such as Tokyo, Taipei, Moscow, Beijing. The “Grande Île” is home to a myriad of half-timbered houses, covered bridges, Renaissance-style mansions, as well most of the shops and restaurants in the city center. The most touristic district of the city, Grande Île offers a wide range of accommodation options from apartments to hotels and youth hostel. The “Petite France” district is the picturesque Strasbourg. Located on the banks of the Ill river, it offers a good compromise to stay in Strasbourg: boasting a rich architectural heritage, the area features accommodation at affordable prices and is situated only a stone’s throw from the busy city center. This is the old quarter where fishermen, millers, and tanners used to live side by side in typical Alsatian half-timbered houses. Listed a World Heritage Site by UNESCO, the Petite France district is the ideal setting to enjoy a memorable romantic or family stay, particularly thanks to its diverse accommodation infrastructure. Don’t hesitate to book a few nights in this area, it’s definitely worth the detour! Adjacent to La Petite France and the University of Strasbourg, this is Strasbourg’s “boho” district. Krutenau is home to a number of restaurants ranging from gourmet cuisine to Mediterranean restaurants (Lebanese, Italian, Spanish…), as well as classy lounge bars. This gentrified district is lively day and night, though it is also a little more expensive than other areas. It is an ideal place to stay in Strasbourg if you want to party and meet people. You will have the choice between many accommodation options, in all price ranges. If you are fascinated by the European institutions or if you are on a business trip, choose this district to stay in Strasbourg. 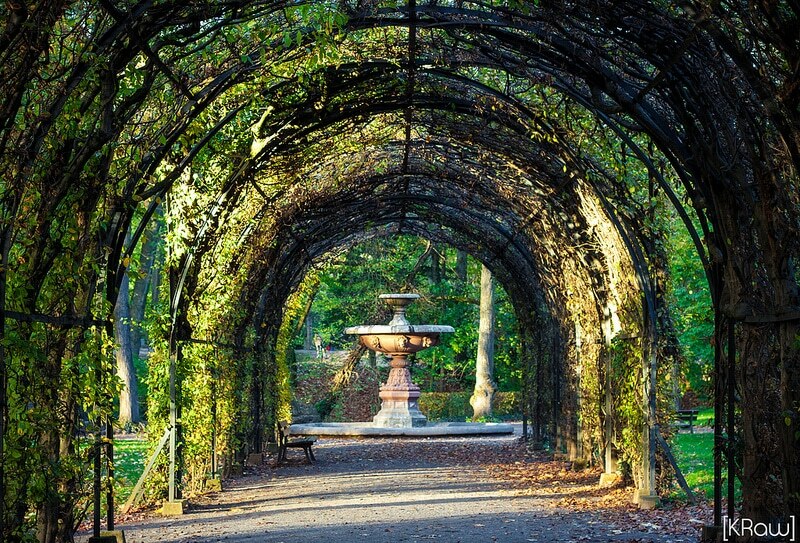 Straddling the districts of the Orangerie, Robertsau, and Contades, north-east of the city center, it includes roughly twenty European institutions, which explains why the city claims the status of European Capital, or parliamentary capital of Europe. You’ll find a number of luxury hotels offering luxurious rooms and suites. Also, don’t miss the large Parc de l’Orangerie, a nice place to stroll on sunny days. Keen to rent an apartment or a hotel room in this neighborhood? It will be expensive!